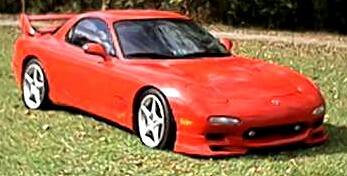 2001: Chris bought our FD in Florida and drove it back to Michigan. 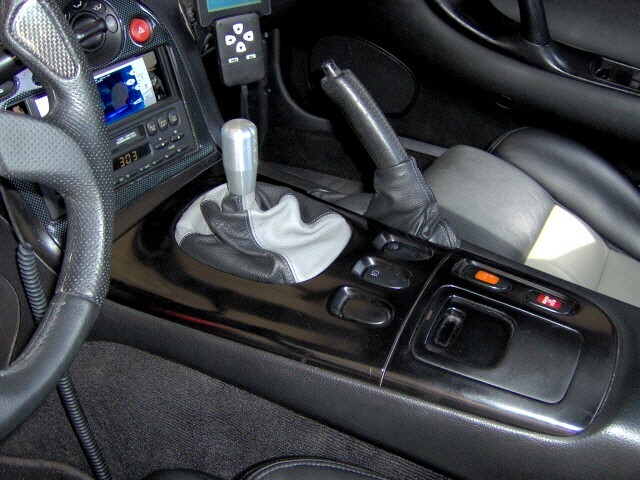 As you can see from this photograph, the car was completely stock. 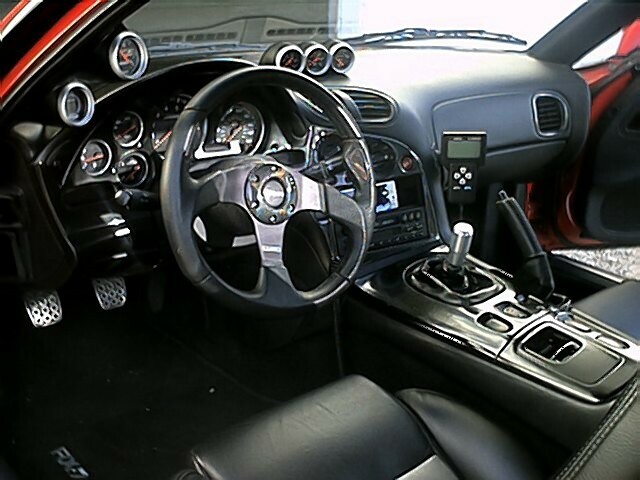 NOTE: There is no upgraded stereo system. 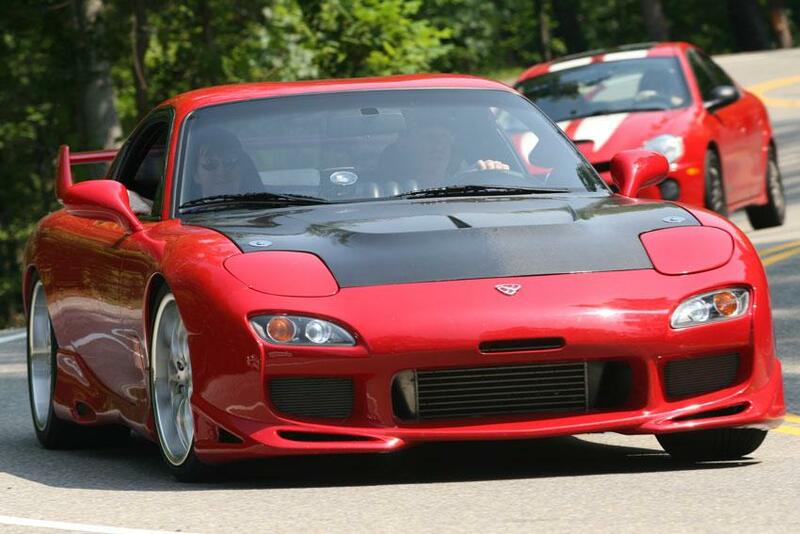 We love the sound of the rotary engine. Stop the yacking! 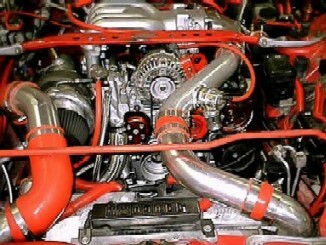 Nothing was altered under the hood either... a great starting point for our Banzai Racing project FD!!! 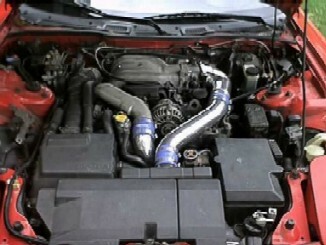 The first mod was a set of Greddy Elbow & Intercooler Pipes. 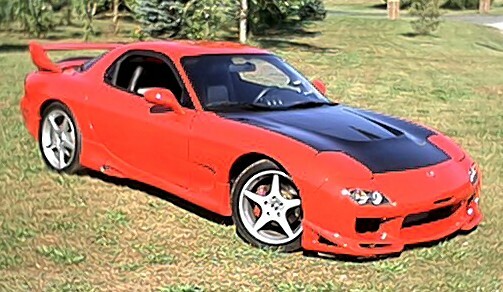 2002: Chris upgraded the body with the Racing Beat Type- II Rear Spoiler and Front Lip Spoiler, Mille Miglia wheels (18 x 10 Rear & 17 x 8 Front), along with a fresh paint job. 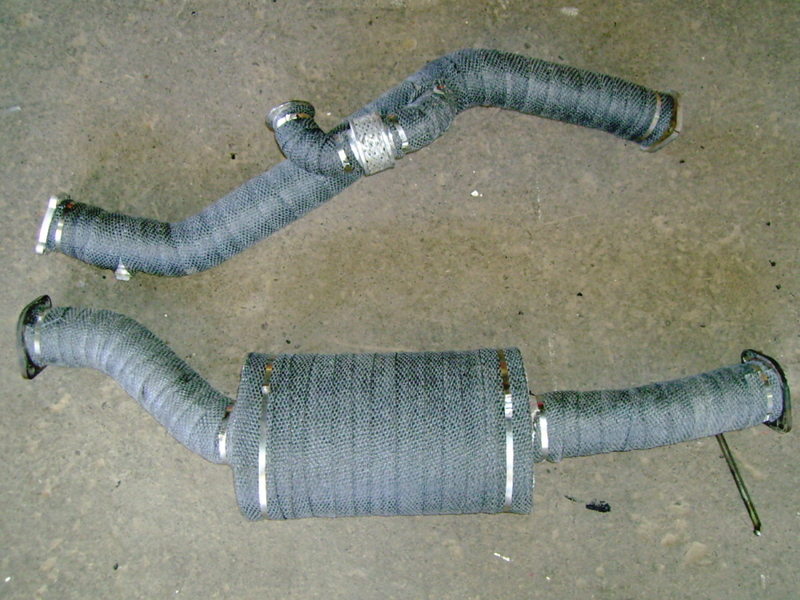 Several intake, suspension and exhaust mods were added, and the engine was rebuilt. 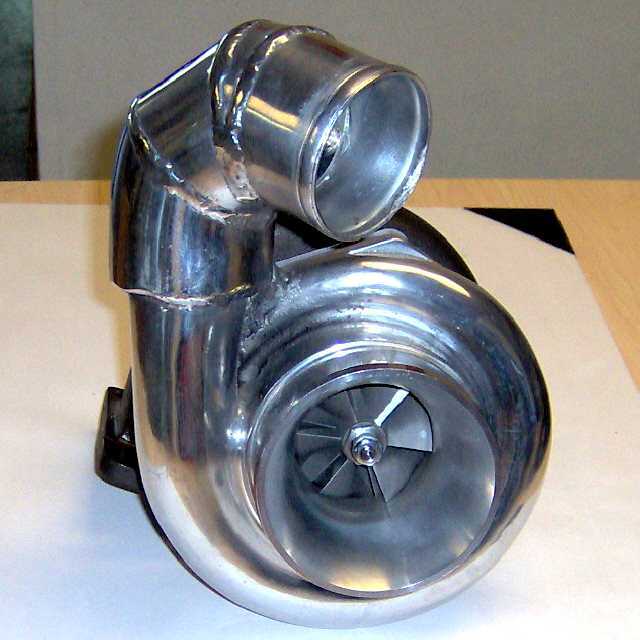 Additionally, a GT35/40 Dual ball-bearing single Turbo was installed. Spring/Summer 2004: the engine was again rebuilt, this time with a large Streetport and upgraded seals from Real World Solutions (RWS). 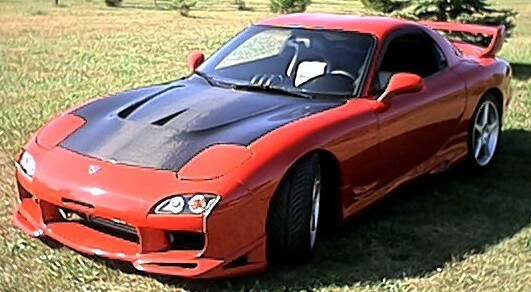 The exterior of our Efini underwent a complete makeover with the addition of side skirts, front nose, '99 Spec lights and a carbon fiber hood. This included a new paint job. April '05: Efini got new shoes! HP Racing Evo Hyper Lights to be precise, with Goodyear Eagle F1 tires. 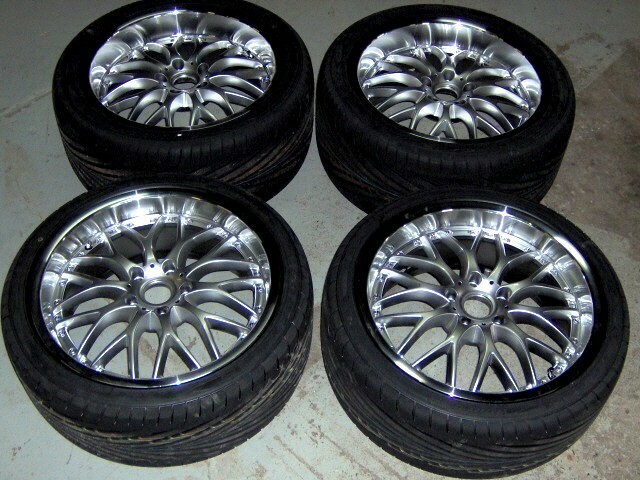 (18 x 9) on the rear and (18 x 8) on the front. We finally had time to install a rebuilt J-Spec Transmission with an ACT Extreme Street Strip Clutch. 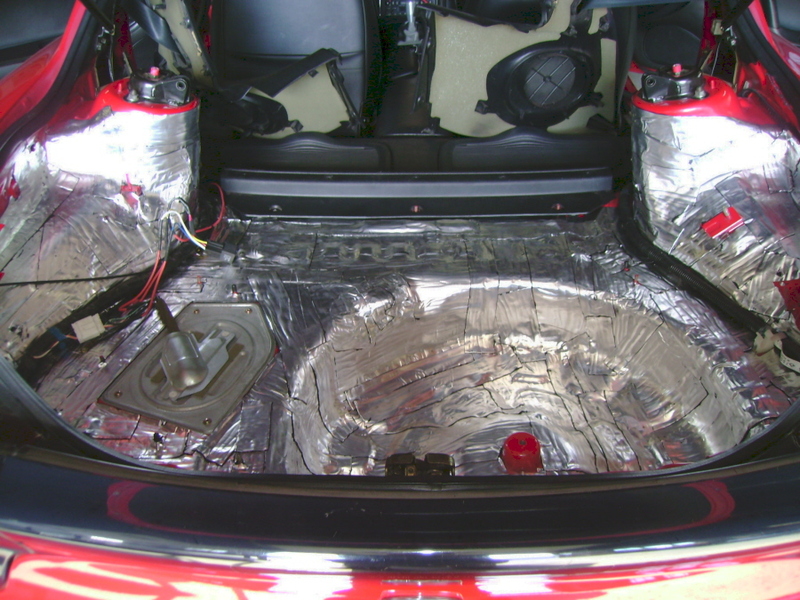 We did some under-the-hood clean up with the Intercooler piping, installed an HKS Twin Power and added an Aquastealth Water/Alcohol Injection system. 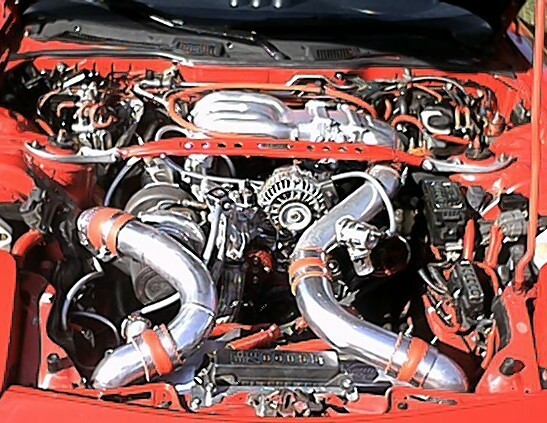 Spring '06: we decided to rebuild our 13B-REW engine with new components and a more aggressive Streetport. Click Here for a complete photographic documentation of the rebuild. 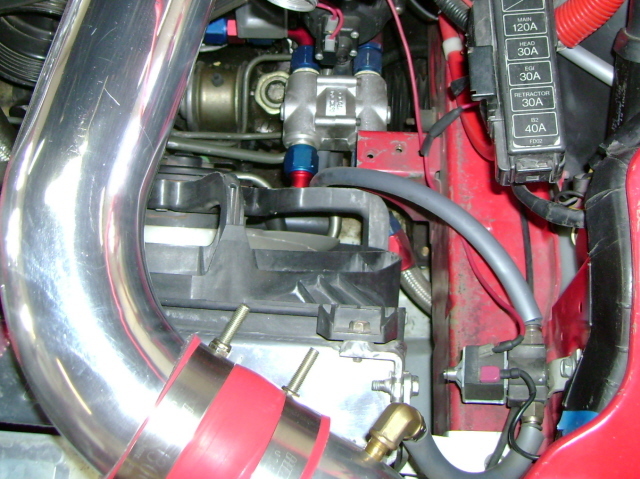 We upgraded to Dual Walbro Fuel Pumps & Dual Oil Coolers, and replaced the Turbo. 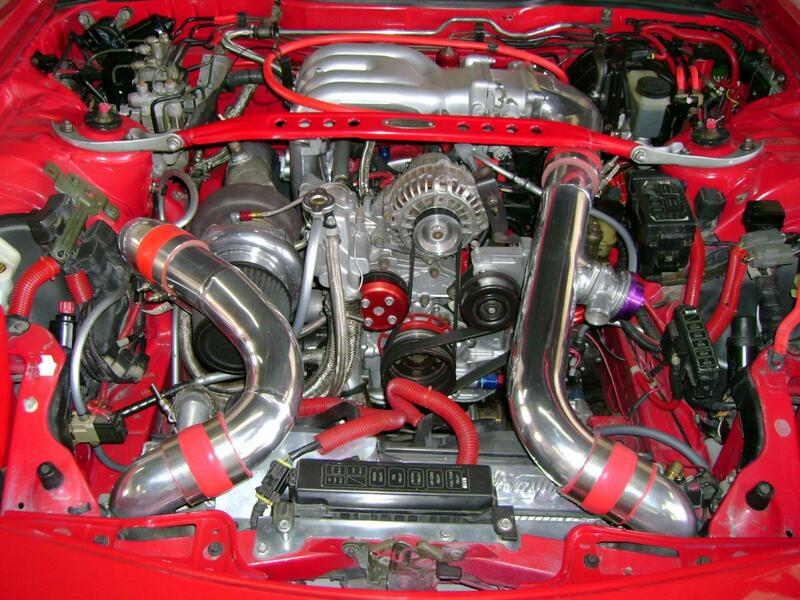 July 2007: we wrapped the exhaust system with Header Wrap & installed Dynamat. Click Here for before & after application photographs. 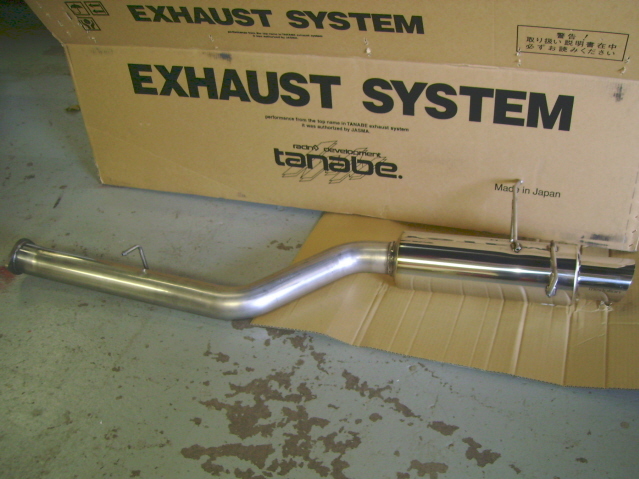 August 2007: we installed the Tanabe Medallion Concept G Exhaust System.